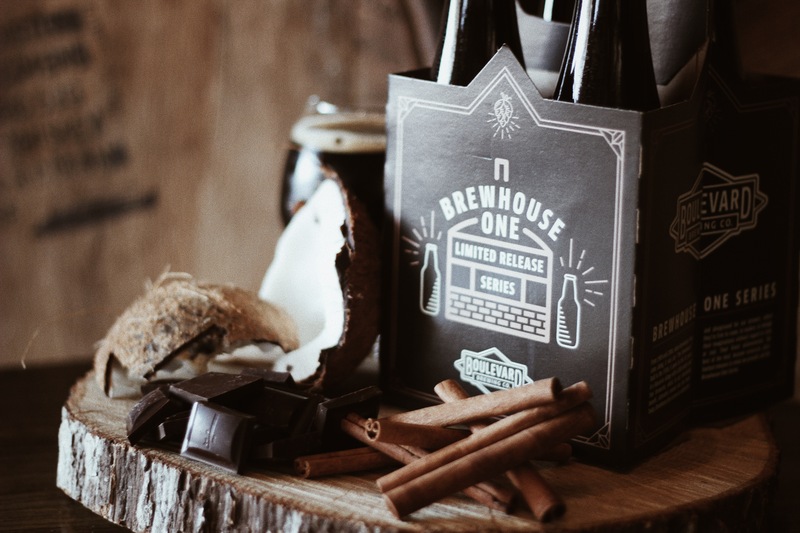 SOLD OUT – Brewhouse One Series – One Love Bottle Release Party! This event is sold out. Don't forget, you can still try and purchase One Love at our Bottle Release Day on Monday, November 13th beginning at 8am!